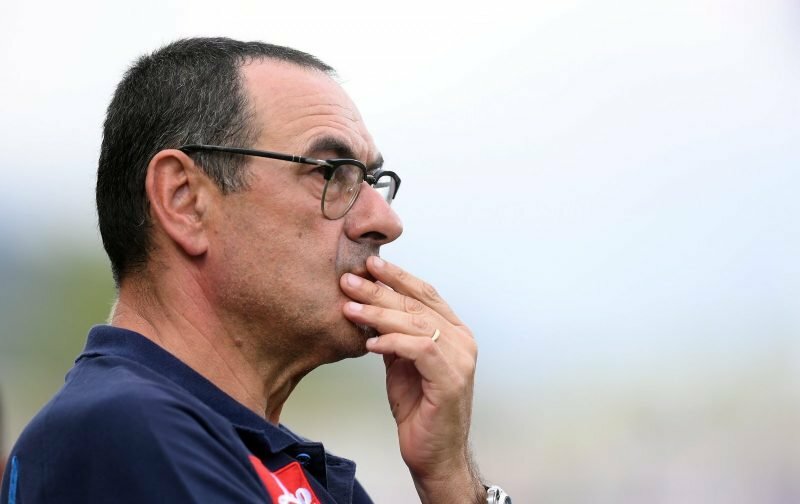 Although we’ve still heard nothing concrete with regards to the future of Antonio Conte, speculation continues to link Maurizio Sarri with the Chelsea managerial hot-seat. In fact, there appears an element of inevitability regarding Sarri becoming the latest incumbent of the position. According to the BBC, the 59-year-old Italian has left his previous role, as the manager of the Serie A side Napoli, despite finishing second in the race for the title, to be replaced by somebody who Chelsea supporters will always have a great affection for, Carlo Ancelotti. Ancelotti has signed a three-year deal with Napoli leaving Sarri looking for alternative employment. One possible destination was Zenit St Petersburg, but the news source, the Daily Mail, is reporting that Sarri has rejected the move and is holding out for the chance to take on the Chelsea job. With the pieces in what resembles a game of chess being manoeuvred around, I get the feeling that it will only be a matter of time before a press conference is called, by Chelsea, and the deal is announced. But, is it a move that would take the club forward or would the appointment of Sarri be something of a huge gamble? 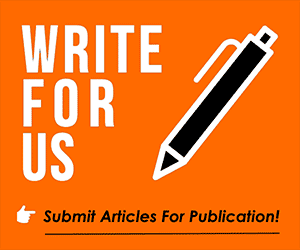 Please feel free to drop your opinions in the comments facility beneath this article. Chelsea should give Antonio Conte a second chance. We want “sarri-ball” at the bridge, we r tired of counter football. Sarri is next to pep. 2. Napoli was second 27582. Please say sarri 3rd was barcelona. The signing of Sari will definitely be the actions of an ineffective and fickle board. Conte is the only manager with the testicular fortitude to run this club. If this choice is made it will be a shame because I believe Antonio would have taken us to where we want to be. You never hire a professional only for you to tell him what to do, you hire a professional to tell you what to do. All Antonio required was the Board’s full support and they weren’t willing to give it. No one disputes the fact that Conte is a very good and highly competent manager. But he has a thin skin as his past actions reveal that he is unable to deal with anything that might be seen as criticism. His text to Diego Costa is unforgivable and as the Italian national coach, his treatment of Balotelli was pathetic and appalling. And he definitely has a problem with Brazilians. Chelsea would not have finished in 5th place I believe if Willian had been a regular starter. A player like Willian should not have to fight for first place team! Can someone here tell me what has Sarri won already in his career? Someone who couldn’t even win in Serie A regardless of his 27582 passes, do you really think he will be able to lead our club to the title in the most difficult league in the world? If that our board want to bring in, then we have to prepare ourselves for another André Villas Boa’s season. I really wonder if that is taking our club forward in this league where all our top 6 contenders are upgrading. I dont care whether Conte stays or goes. But what I do care about is a change that is definitely a necessity at SWA right now.